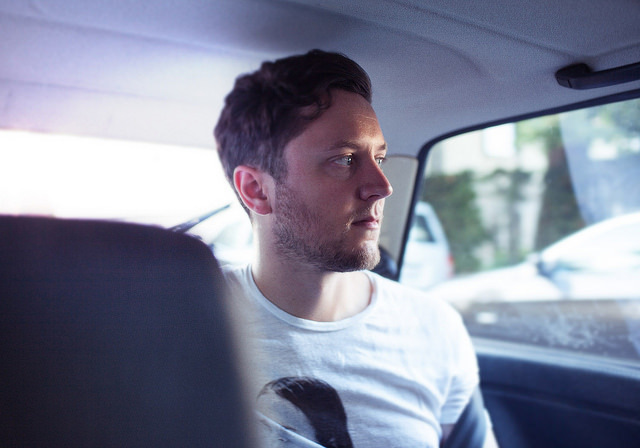 George FitzGerald & Bonobo – “Outgrown” from ‘All That Must Be’ released 9th March 2018 on Double Six / Domino. 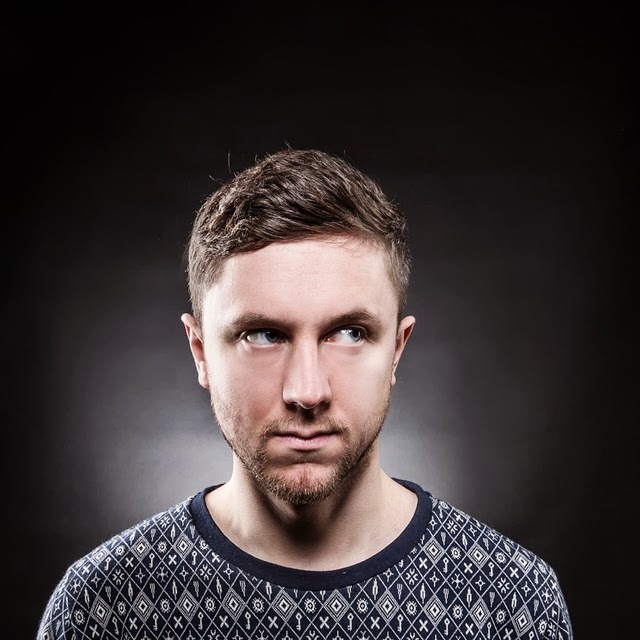 Berlin-based UK producer George FitzGerald has shared a great remix of his gorgeous single “Full Circle”, featuring Boxed In, by Ninja Tune star Simon Green, aka Bonobo. 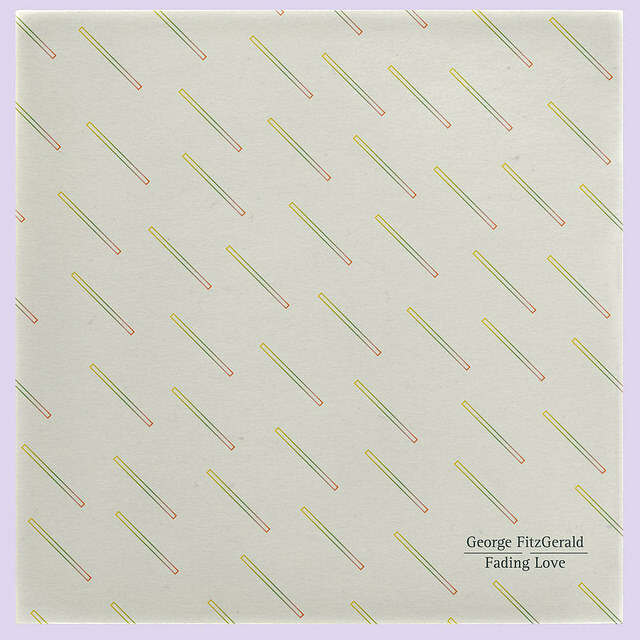 The original track is taken from George FitzGerald’s debut album “Fading Love”, out now on Domino Records’ sublabel Double Six. Berlin-based UK producer George FitzGerald unveiled the animated video for “Crystallise”, directed by Joe Mortimer. Thr track features Lawrence Hart and is taken from his forthcoming debut album “Fading Love”, out on April 27th through Domino Records’ sublabel Double Six. Pre-order here. 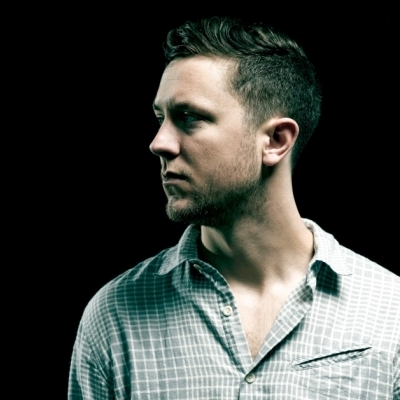 Berlin-based UK producer George FitzGerald is set to drop his debut album “Fading Love” on April 27th 2015 through Domino Records’ sublabel Double Six. The 10-track album LP is “an intriguingly textured debut album, touching on the more emotive and tactile spectrum of electronic music, while keeping one foot firmly planted on the dance floor.” Below you can stream the album’s lead single “Full Circle”, featuring vocals from Boxed In. Pre-order the album here. Here’s the video for “Feel Safe”, the debut single from up-and-coming Liverpool-based trio All We Are. Out now via Domino Records’ sub-label Double Six. Get your copy here. Video directed by Pedro Martin-Calero. 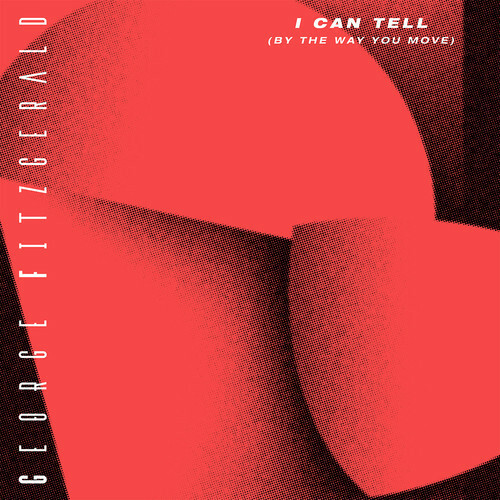 Following "I Can Tell (By The Way You Move)" back in August, Berlin-based producer George FitzGerald returns with another top quality single, the hypnotic “Magnetic”, featuring his own vocals for the first time. Out on November 18 on Domino Records’ sister label Double Six. backed with the track “Bad Aura”. 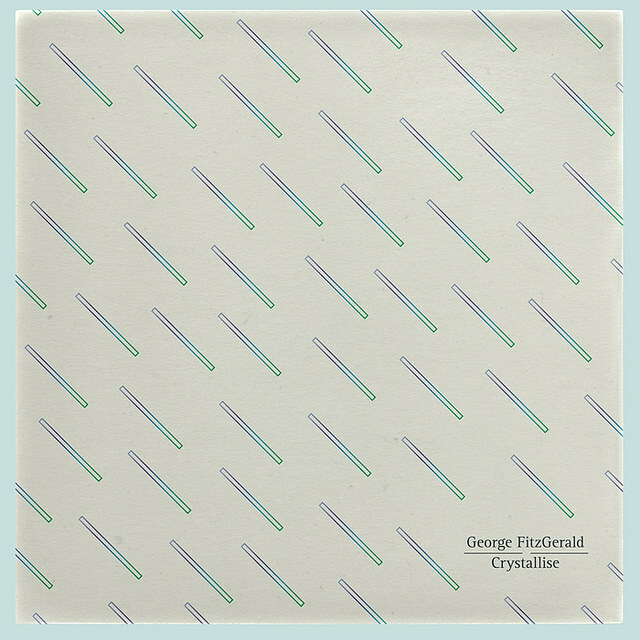 Following the release of the official video of George FitzGerald‘s amazing Double Six-released single "I Can Tell (By the Way You Move)", techno vet Paul Woolford turns FitzGerald’s tune into a more straightahead techno fare. Released on October 21 on digital & 12”, featuring the original, Paul Woolford and The Cyclist remixes. Woolford’s also been making noise with his jungle-nostalgic Special Request project (which has an LP, Soul Music, out October 7 on vinyl and October 21 in 2CD and digital formats via Fabric‘s Houndstooth label). Berlin-based producer George FitzGerald has shared the video for the massive house jam “I Can Tell (By The Way You Move)“, out on Sepember 30 on Double Six, the sister label to Domino Records. The video was directed by Alex Southam, the man behind videos for Alt-J, Laura Mvula and Lianne La Havas, he basically given a group of hedonistic teenagers some cameras and sent them off into Berlin for the night. The remix package features reworks from Breach and Paul Woolford. Get it here.